We believe every business deserves the tools it needs to grow. That’s why we’ve teamed up with the best. Check out the latest promotions from our partners. 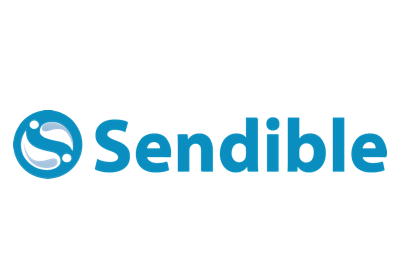 Sendible is a platform for engaging with prospects and customers, measuring results and monitoring your reputation on multiple social media at once. 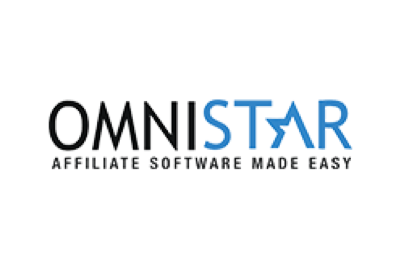 Grow your business with affiliate software and referral marketing that is guaranteed to generate referrals and sales. Drive Sales with built-in Marketing tools. 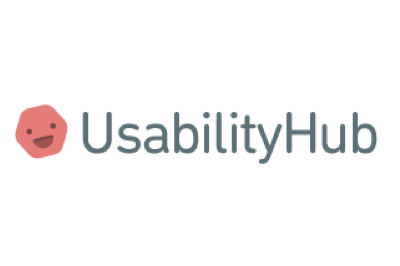 Delight your online customers with awesome, personal support. 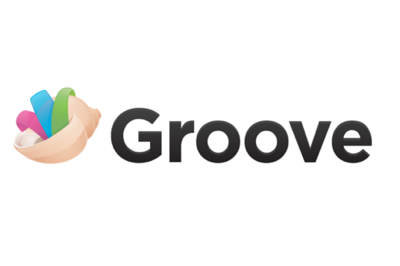 Groove’s ticketing system has everything you need to turn support tickets into amazing customer experiences. Contact Importer for Gmail, Yahoo, etc. 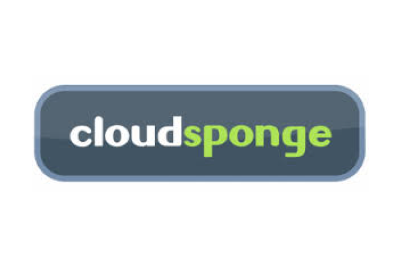 CloudSponge provides an interface to easily enable your users to import contacts from a variety of the most email services including Yahoo, Gmail, Outlook.com, AOL, etc. Protect your advertising budget from fraud. 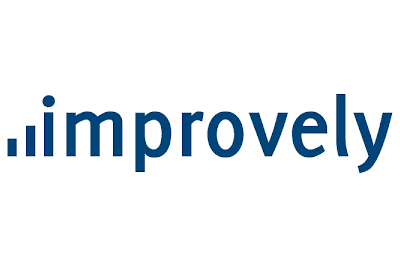 Improvely helps you track and optimize the performance of your ads while protecting you from click fraud. 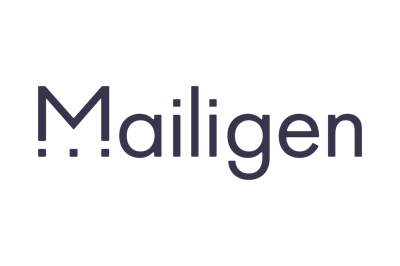 Mailigen is global email marketing automation software and services company. 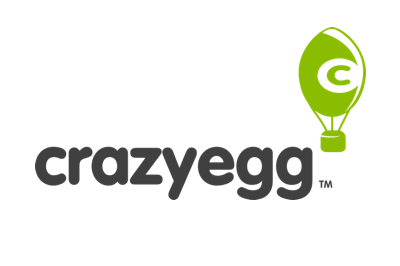 It offers email, mobile, social media marketing. Get the 2500 plan for 90 days.